The Elder is named after Ben Riggs late father. He was stubborn and oppinionated, but Ben respected him immensely. 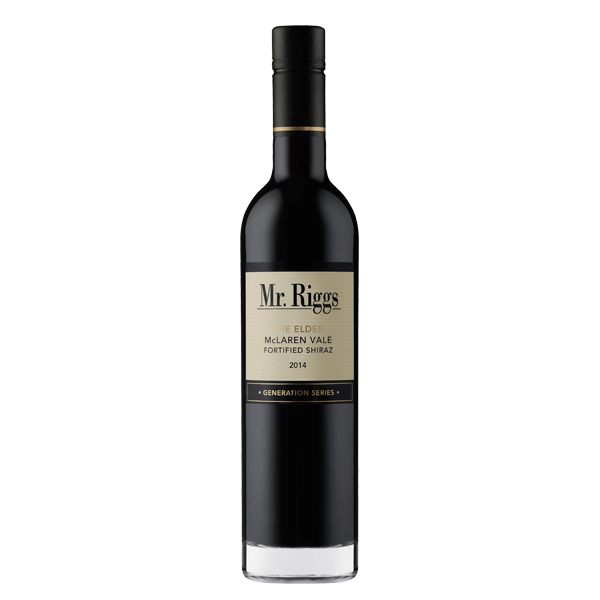 This Fortified Shiraz has Ben Riggs’ father’s backbone – solid, structured and present. It has style and elegance, like the great ports of the world. 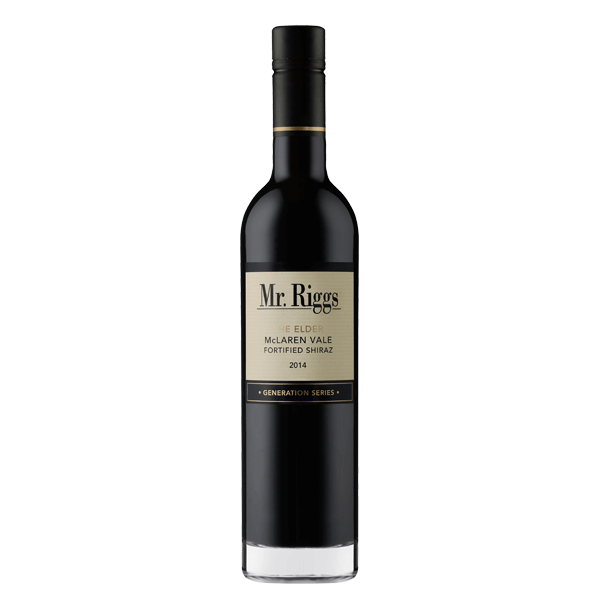 The wine is framed by its complex perfume driven by spicy, cool climate Shiraz, and ages low strength brandy spirit used in the fortification. Respect The Elder by cellaring it for up to 30 years, or drink now if you dare.